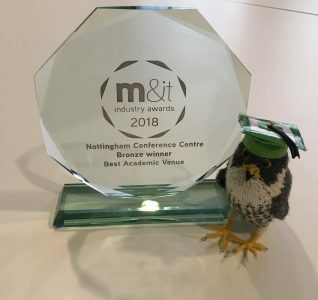 We are delighted to announce that one of Experience Nottinghamshire members The Cloud Cars Ltd won two prestigious awards in Environmental and Best Small Private Hire Company categories. They were able to scoop bronze and silver, which is an amazing achievement. 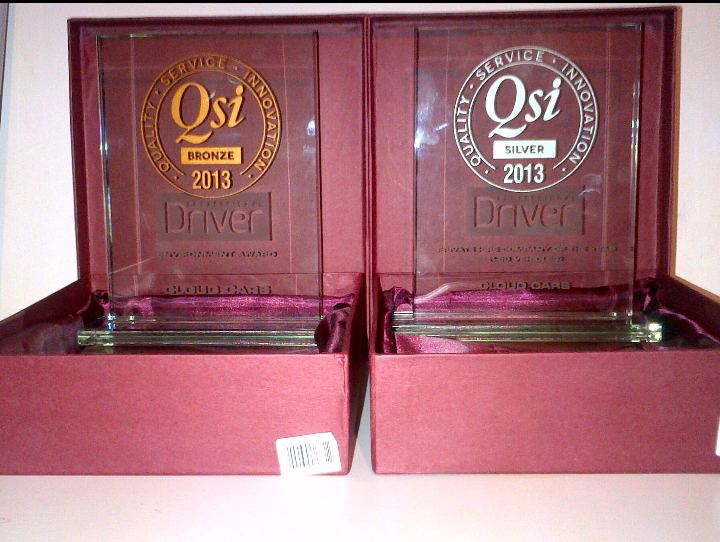 The awards are held annually by professional Driver Magazine www.prodriversmags.com and are known as the QSI Awards. The abbreviation stands for Quality, Service and Innovation. 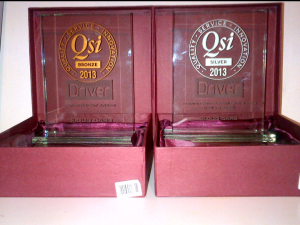 The awards are designed to reward the best and most innovative operators and drivers in the industry. 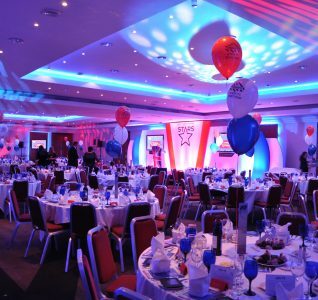 Cloud Cars Ltd has only been going little over a year so we were surprised to be nominated for an award let alone two of them. When we won in both categories we were shocked. We are so proud of the work that our drivers do as it’s them who are the face of our company, they give their all and provide excellent customer service that keeps our clients coming back. 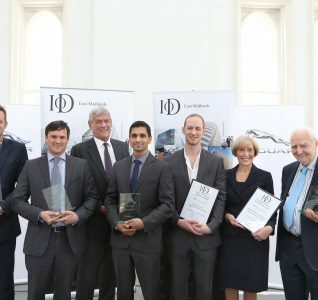 We are all extremely proud of our work and this achievement. We know that the company’s future can only get better. Next year we are aiming for gold.